Manila's best bulalo place, Bullchef: The Bulalo Chef brings an awesome year-end treat as they give back to their customers. 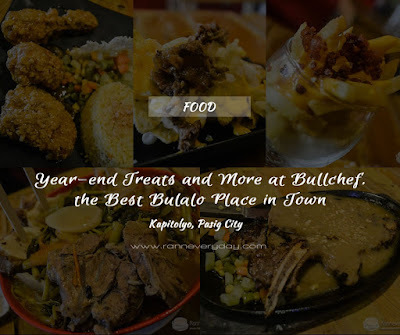 This month of November 2015, customers can enjoy an unlimited delicious yet affordable treat and aside from that, Bullchef recently introduced new set of dishes and dish upgrades for the customers to enjoy! Unlimited T-bone steak - sounds impossible? Nope! 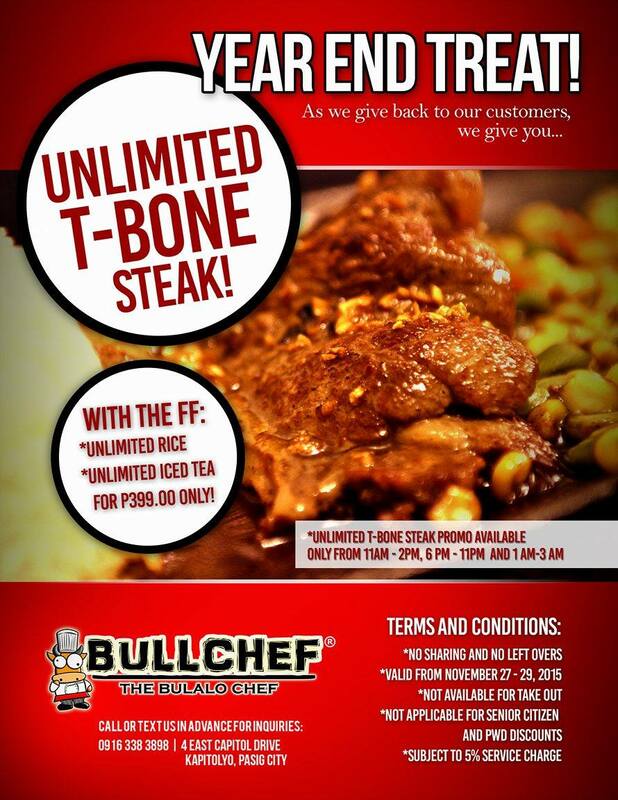 Be sure to dine in at Bullchef on November 27-29, 2015 to avail their year-end treat: Unlimited T-Bone Steak, Unlimited Rice and Unlimited Iced Tea for only Php 399.00! 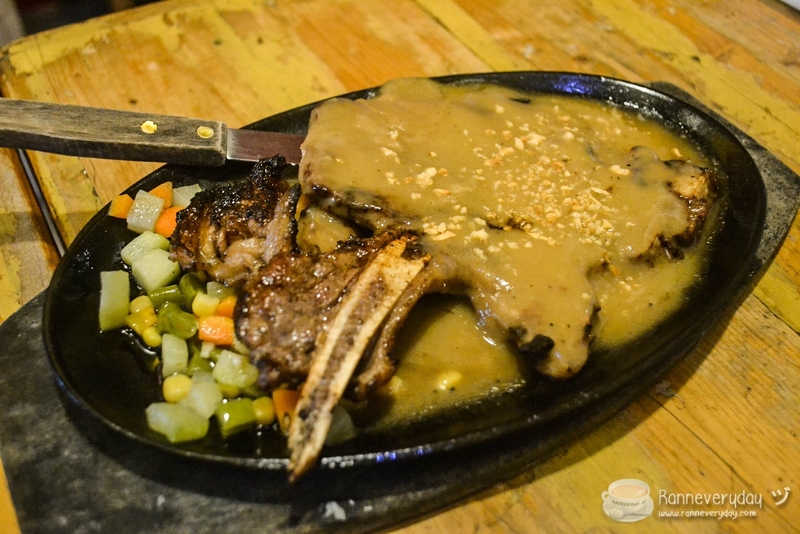 Their Unlimited T-bone Steak Promo is available from 11AM-2PM, 6PM-11PM and 1AM-3AM on the mentioned dates above. 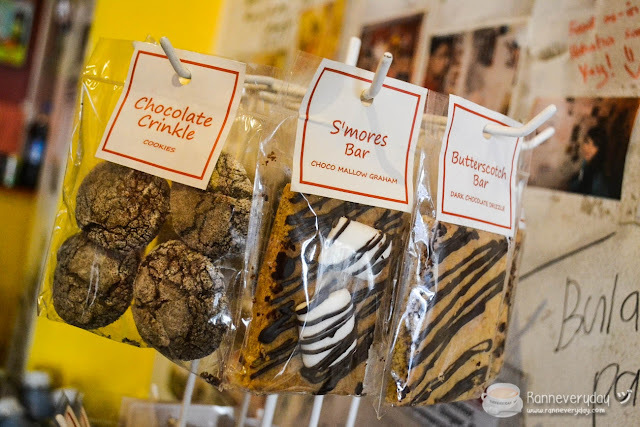 It is available for dine-in only and no-sharing and leftovers allowed. Be sure to check out the poster above and their Facebook page for more updates. 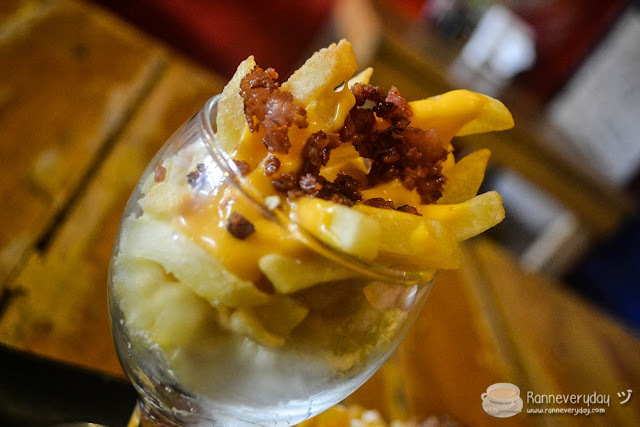 Mayon BullTATO (Php 155.00) - Fries, Cheese and Bacon all in one dish? You heard it right! This newest starter dish here at BullChef will surely satisfy your cravings for fries! 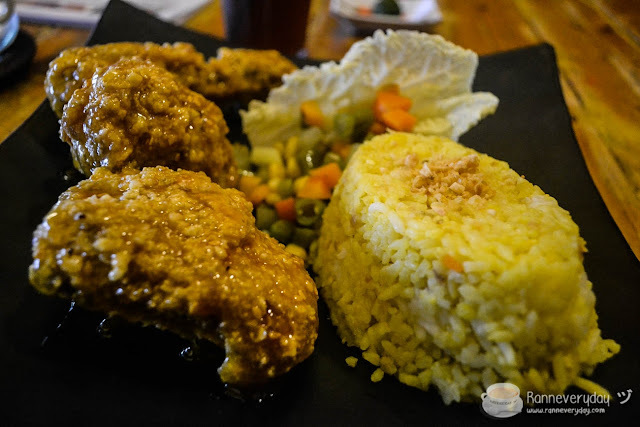 Honey ko chickBULL (Php 188.00 / Solo Php 169.00) - For a very affordable price of Php 188.00, you can get 3 pcs of fried chicken dipped into butter honey calamansi sauce, with garlic rice, buttered vegetables at the side and Bulalo soup. Super sulit! SISIG na, NACHO pa! (Php 199.00) - This SISIG na, NACHO pa! 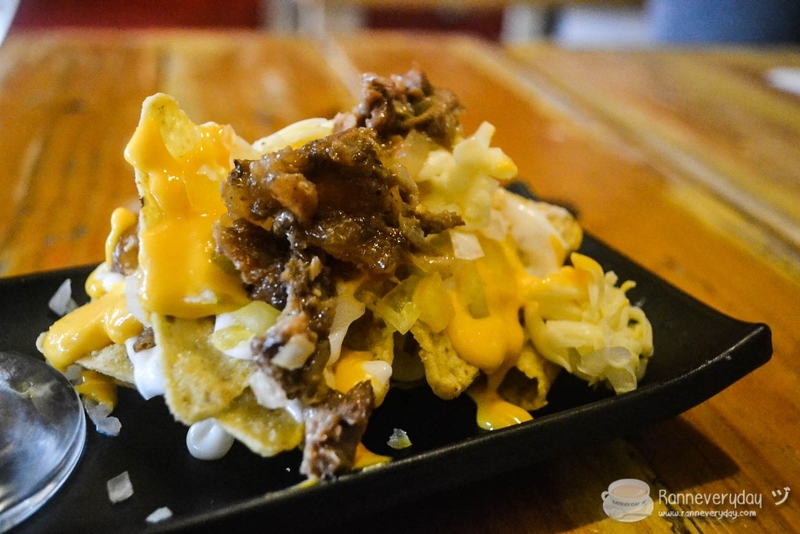 dish (nachos with onion, tomato, Bulalo Sisig, drizzled with house dressing and cheese) is an all-time favorite starter dish here at Bullchef, with more Bulalo Sisig and Cheese to enjoy! 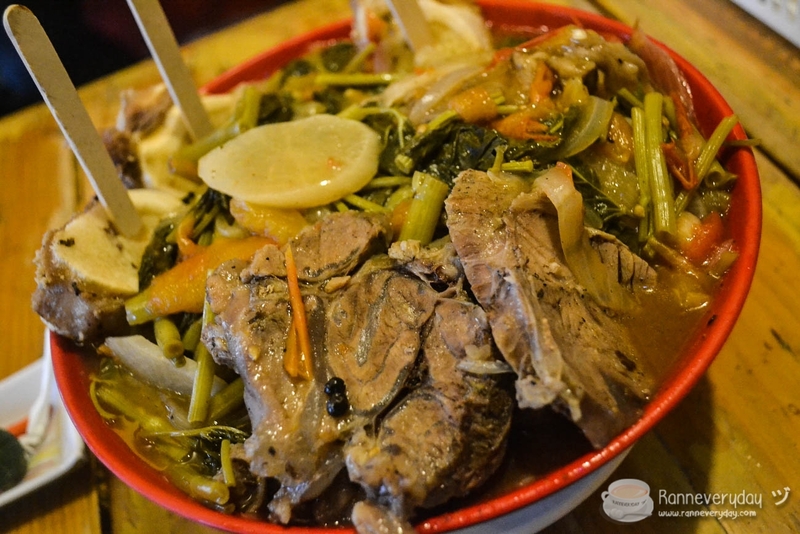 Ultimate asimBULL (Php 629.00) - With more beef and with the very rich Sinigang flavor, no wonder this dish makes its name to different media channels and of course, my most favorite dish here at Bullchef! That's my T-bone (Php 209.00) - Have a sneak peak of what awaits you as you avail Bullchef's year-end promo! You can choose how you prefer your steak to be cook: rare, medium rare or well-done. Of course the very flavorful gravy added richness to the steak. Malunggay Iced Tea (Glass Php 35.00 / Pitcher Php 249.00) - Try BullChef's newest drinks available, perfect to cleanse your stomach and to clean your palette at the same time. 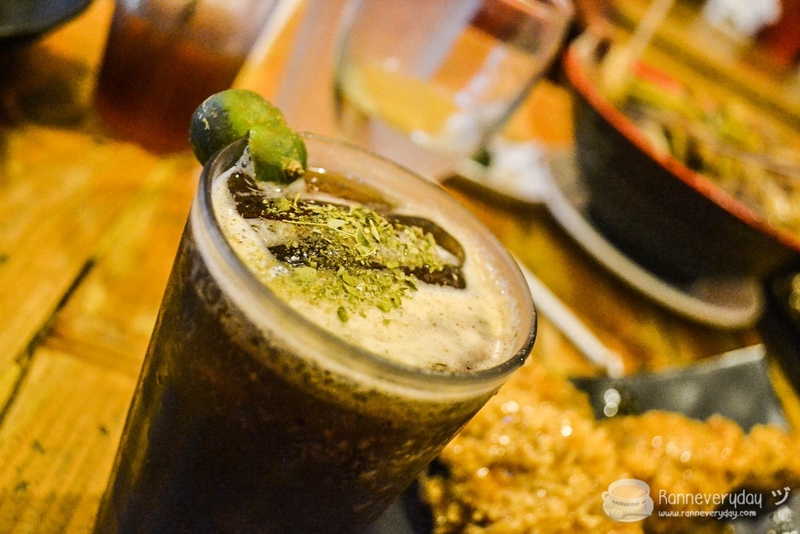 Their very nutritious Malunggay Iced Tea is a must-try! 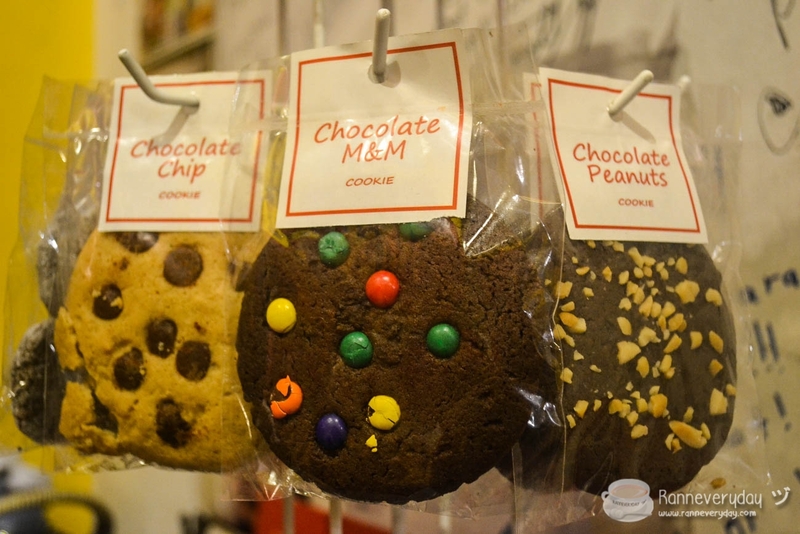 If you are looking for some more desserts, also try these cookies for only Php 100.00, you can have 3 pcs of these sweet goodies. Be sure to visit Bullchef: The Bulalo Chef today and don't forget their year-end promo: Unlimited T-Bone + Unli Rice + Unli Iced Tea this coming November 27-29, 2015!